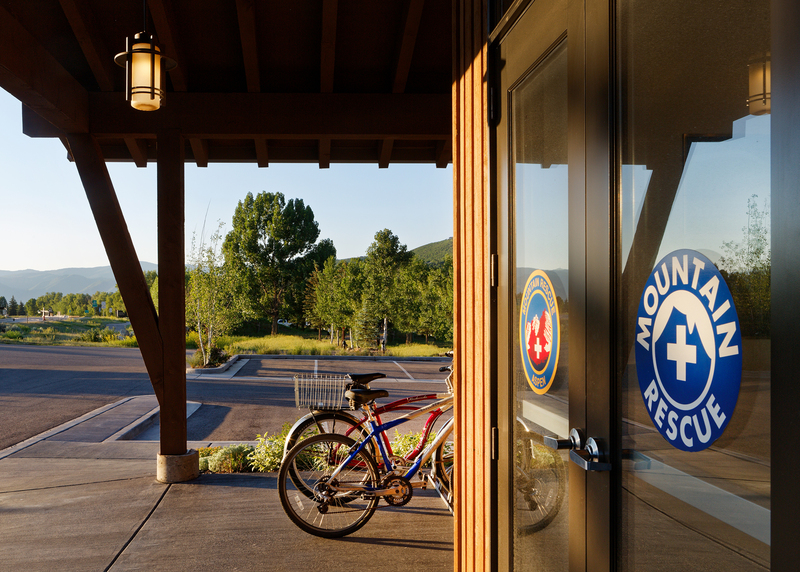 Incorporated in 1965 and one of the oldest search and rescue organizations in Colorado, Mountain Rescue Aspen is a 100% volunteer based non-profit, that provides search and rescue services for Pitkin County and mutual aide to other counties in the region. 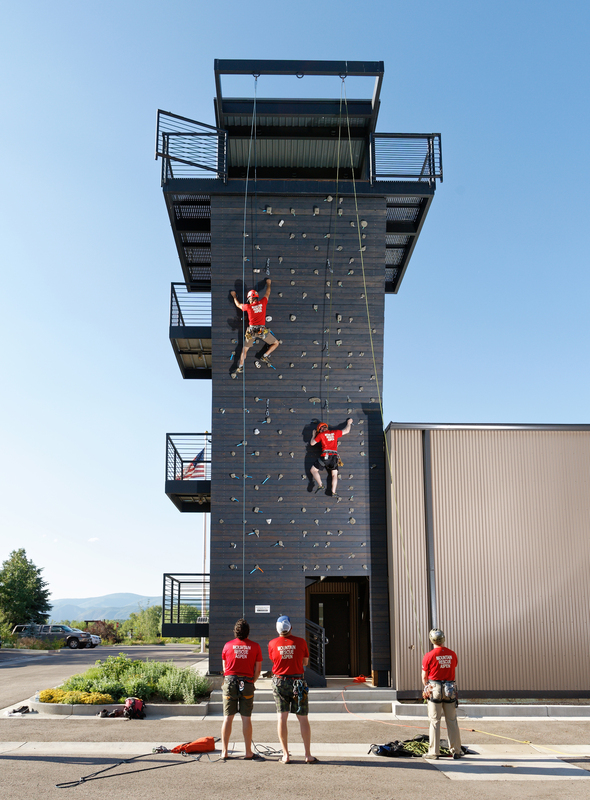 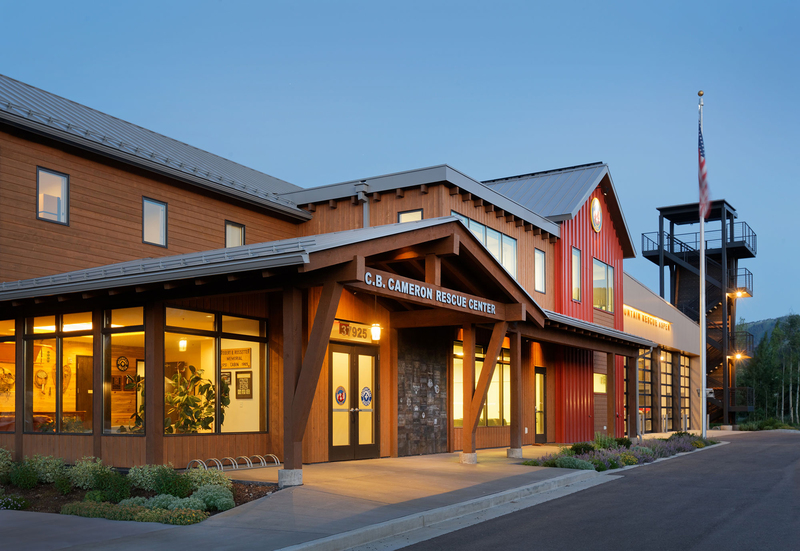 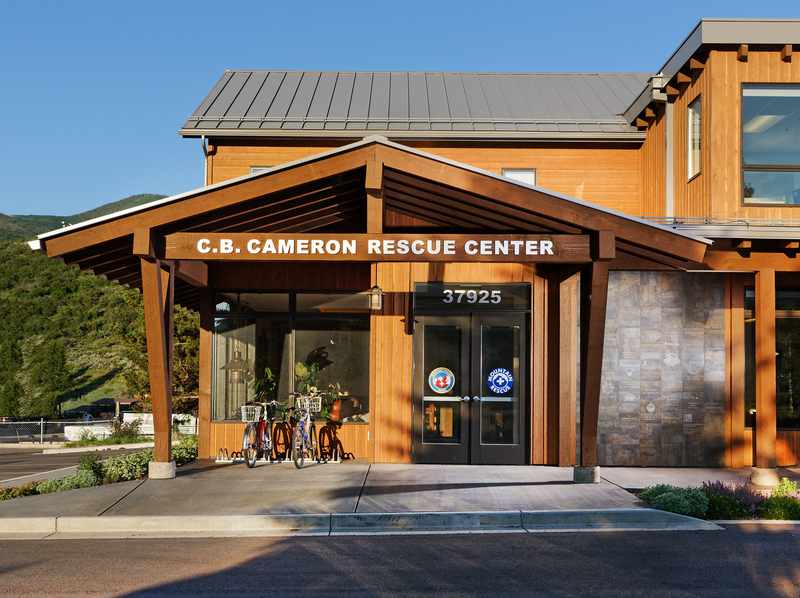 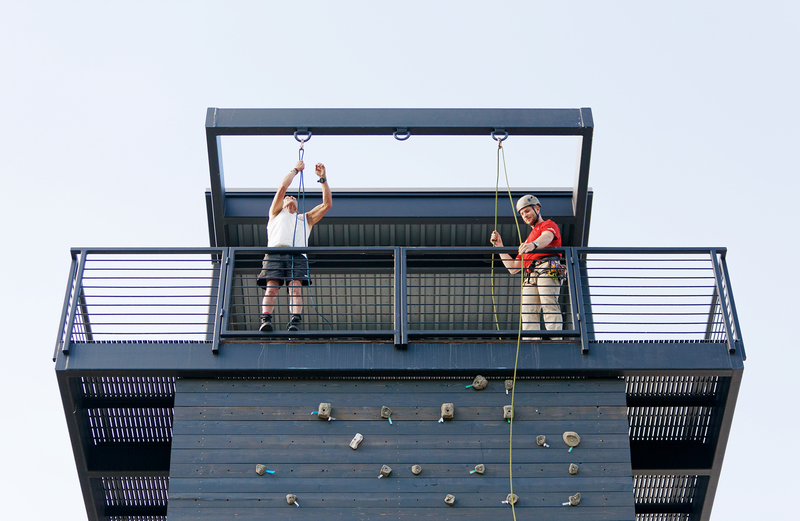 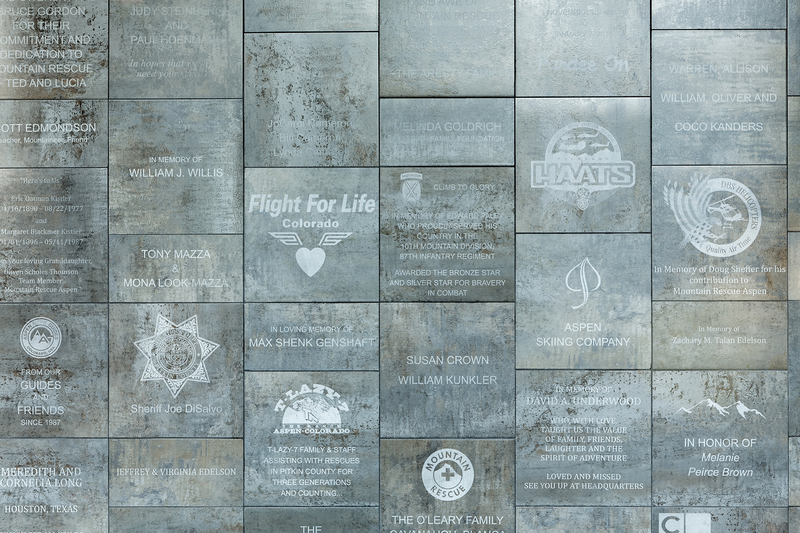 After receiving a generous donation by a family member who was rescued by Mountain Rescue Aspen, the organization engaged Charles Cunniffe Architects to design a much needed, new facility. 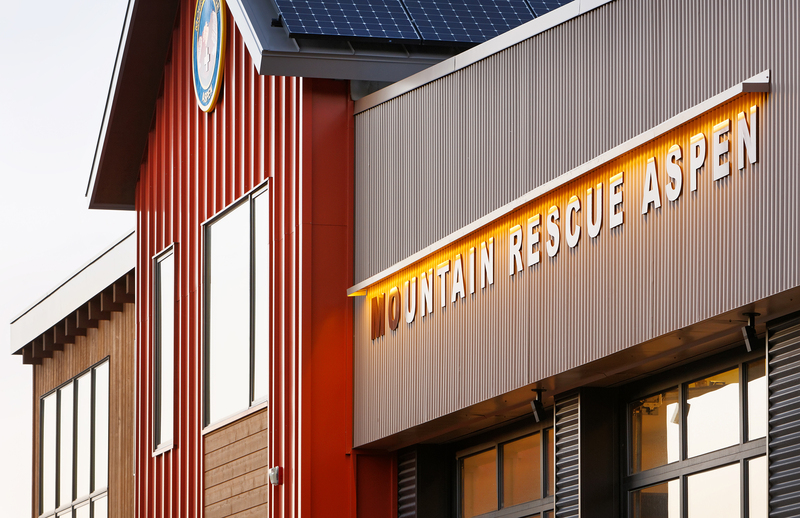 Mountain Rescue Aspen’s new location across from the Pitkin County Airport, will provide direct access to Highway 82 and the airport when air support is required. 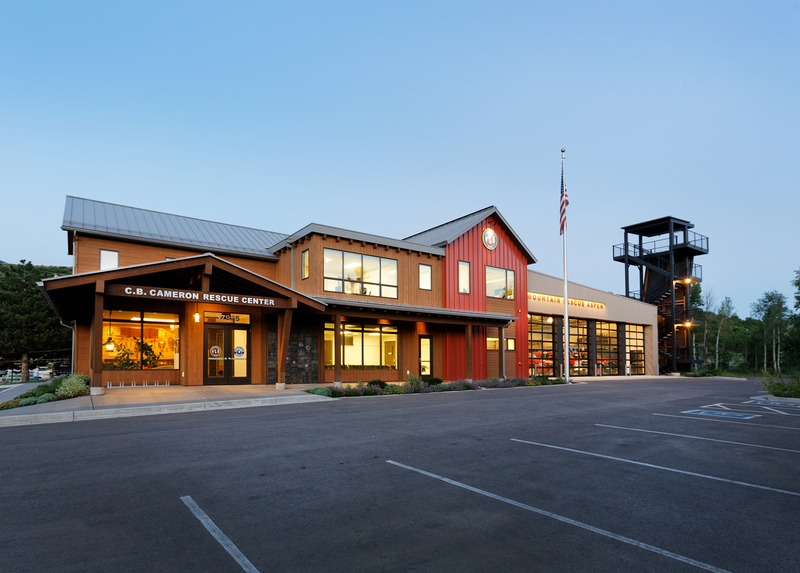 The new two-story facility includes a large training space, locker rooms, vehicle shop, command center, map room, boardroom, emergency operations center, bunkrooms and a caretaker apartment. 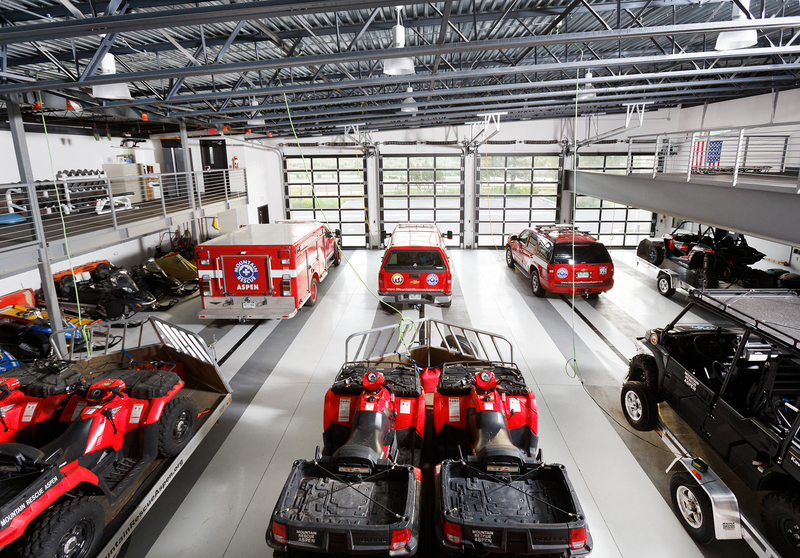 Attached to the facility is a four-bay garage to accommodate rescue vehicles, trailers, ATV’s and snowmobiles. 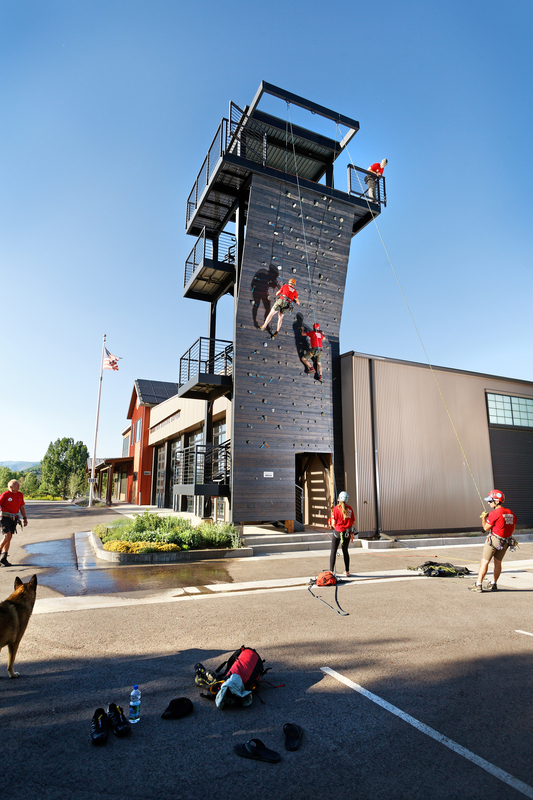 There is also a training tower located at the South West corner of the building, for testing of equipment and vertical rescue technique training. 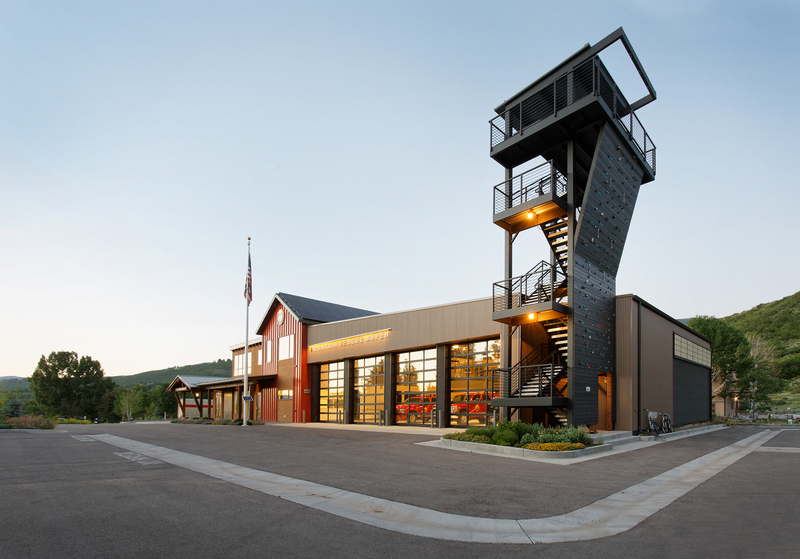 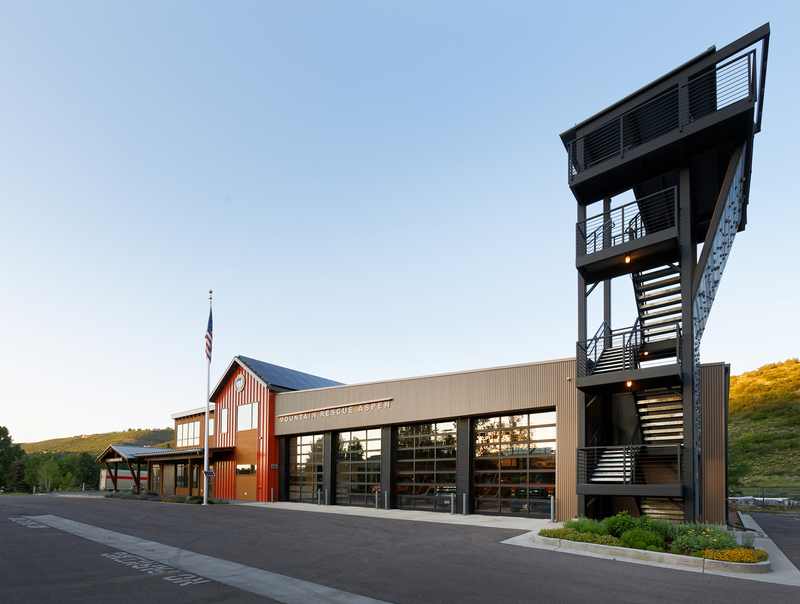 The two-story facility utilizes varying roof heights, slopes and materials, to reflect Aspen’s mining heritage. 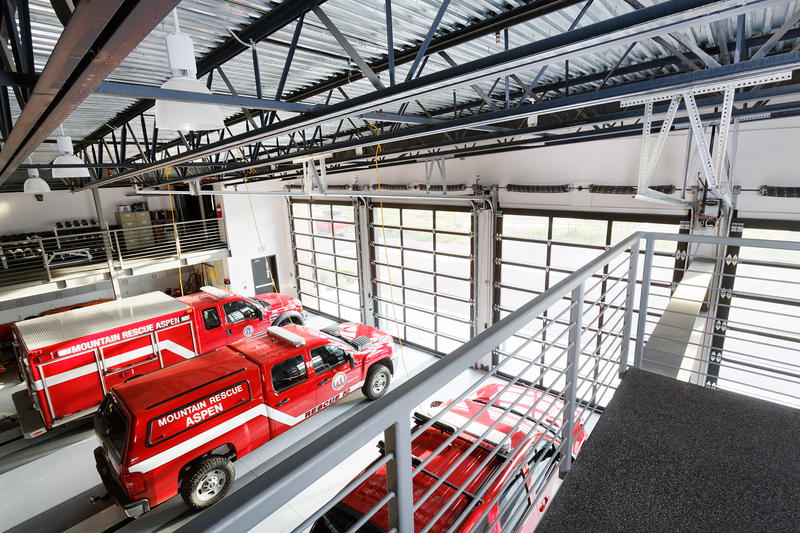 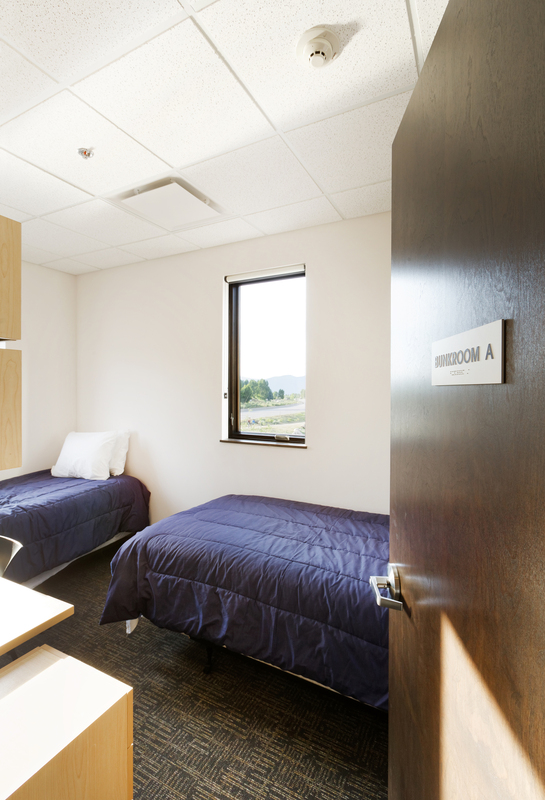 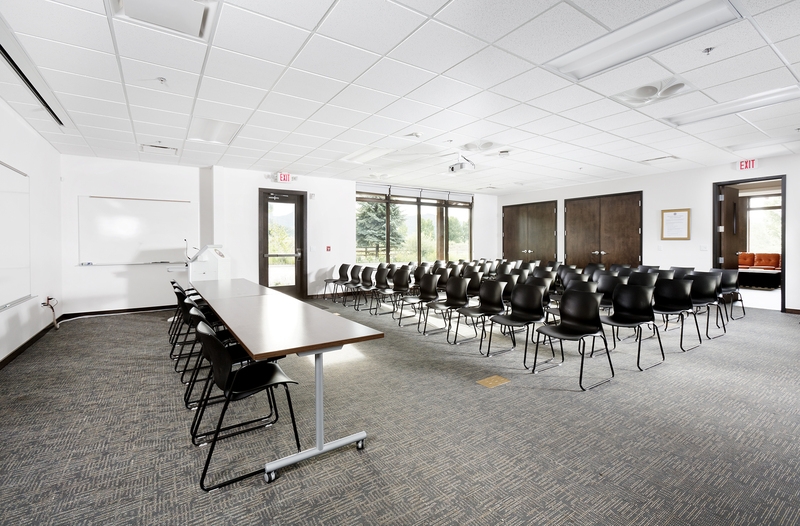 Modest penetrations allow for ample views and light to penetrate the building. 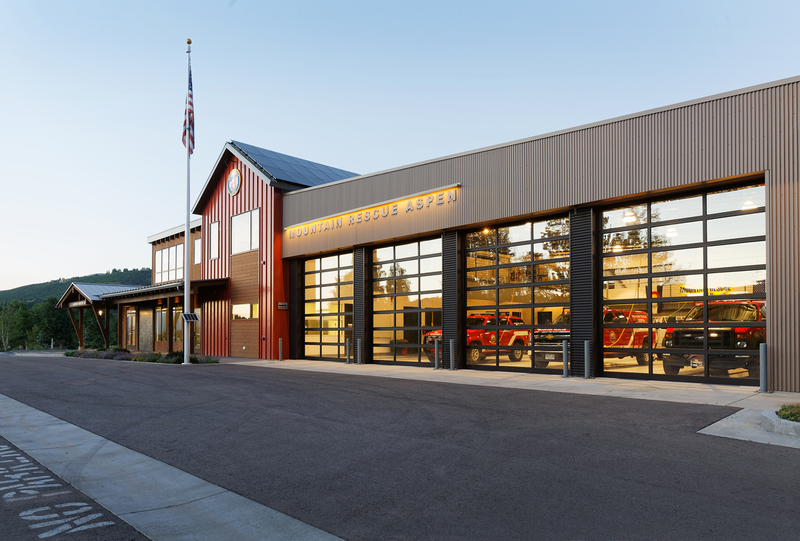 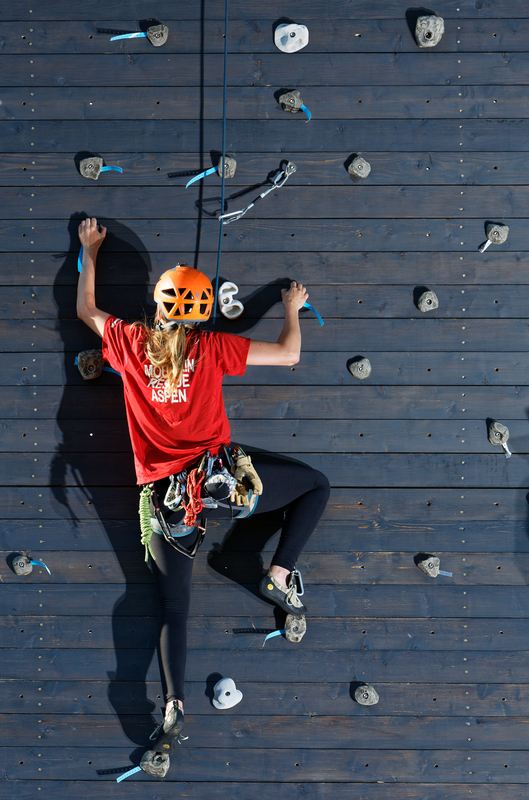 The facility will utilize low maintenance material such as corrugated metal roofing, wood timbers, board on batten metal siding and reclaimed snow fence siding. 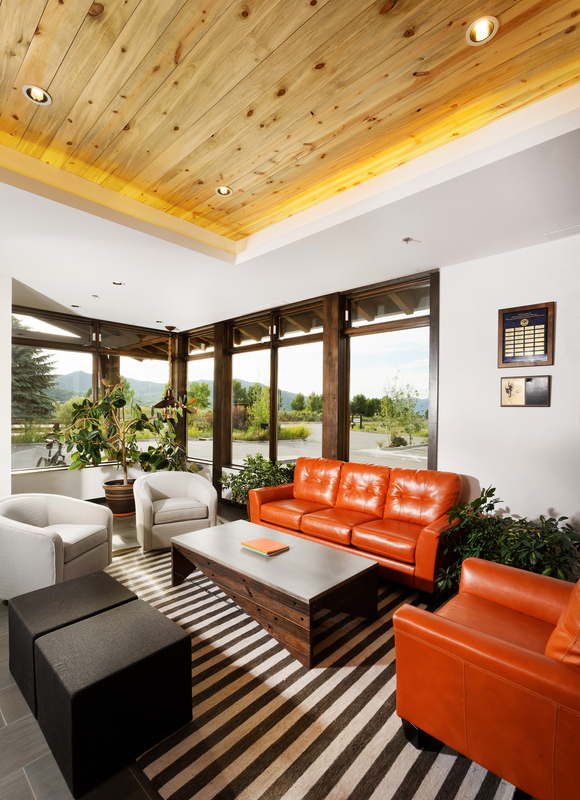 The south facing orientation of the main gable form provides an ideal opportunity for a solar thermal and PV system.